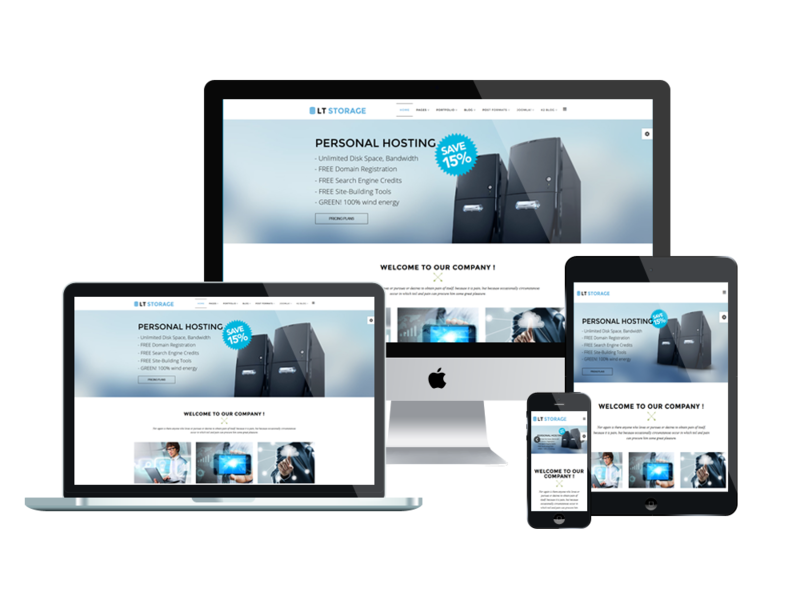 LT Storage Onepage is free one page template of LT Storage Joomla template (multi-page) which is a type of Internet hosting service that allows individuals and organizations to make their website accessible via the World Wide Web. 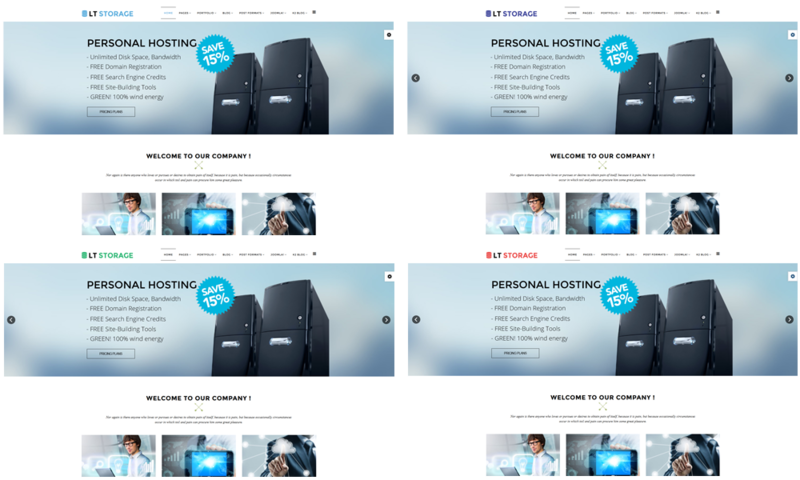 The template framework comes with VPS Hosting, reseller hosting for making money with your own web hosting business. LT Storage Onepage supports page builder, mega menu, unlimited position layout and multi-language as well as 100% responsive layout on mobile devices. Moreover, it comes with flexible homepage which includes boxed and full width layout. Time to make your business well known! Let’s start by looking at Live Demo now!